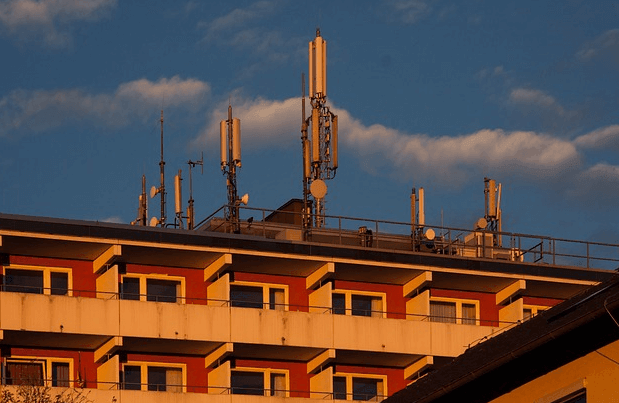 Telecom regulator TRAI has fixed the price for 700MHz spectrum band at an irrationally high price that even buying all 35Mhz put up for sale at even the reserve price will cost over Rs 400,000 crore as compared to the Rs 290,000 crore that the government has raised in five auctions since 2010. The only good part about 700 Mhz is that it is an efficient spectrum band, but looking at the device ecosystem, there is no reasonable rationale that why it has been priced at a higher point. At the same time, there are several reasonably-priced phones available in the 800 band, there are just a few high-priced devices for the 700 band. “The recommendation, it appears, is based on one made by the Trai way back in 2012 – this said the 700 band should be priced at four times that of the 1800 band – and has been accepted by Trai in 2016 “in absence of any other better approach”. Actually, there was a better approach since the auction last year had given a value for the 800 band spectrum (around Rs 5,400 crore per MHz) and the 700 band could have been put at around that level,” the publication mentioned. How many bands physically tested by you?Tested VoLTE? Every operator need atleast 10Mhz to 15Mhz spectrum on 700Mhz 4G band to control internet traffic. Bcoz if operator win only 5Mhz spectrum, it is useless in metro cities or big cities in India.